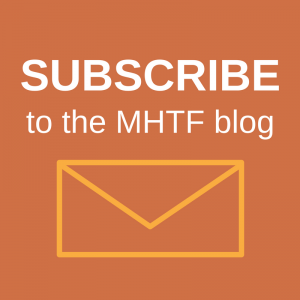 We’ve revamped our Statistics and Projects pages on the MHTF website. 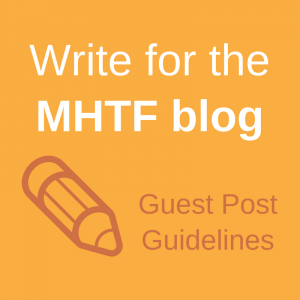 The Statistics page now includes links to answers for some frequently asked questions about maternal health and more details about sources for maternal health statistics on the internet. The Projects page has been redesigned for simpler navigation. Take a look at the pages and let us know if you like the new look or if you have feedback on how we can improve them even further. Many of our pages will be redesigned in the coming weeks, and your input is invaluable to the process.